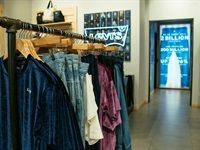 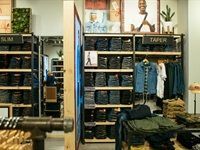 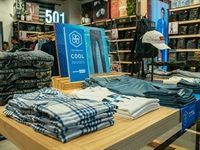 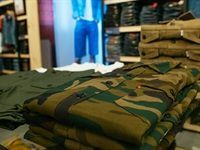 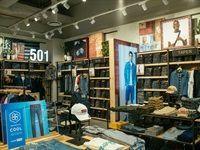 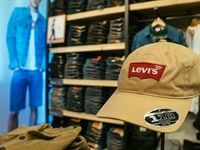 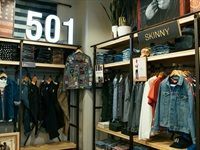 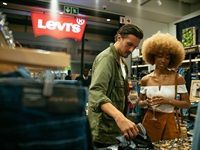 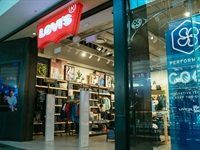 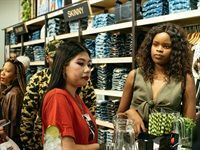 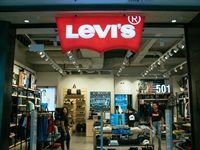 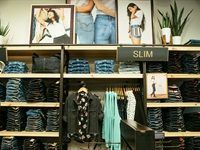 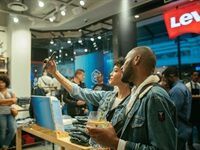 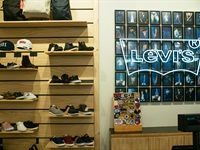 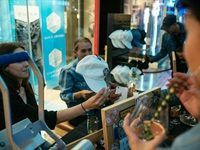 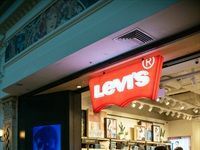 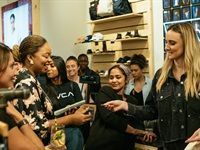 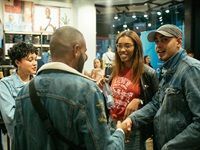 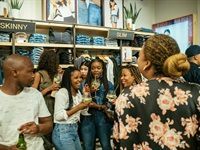 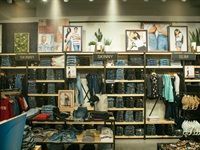 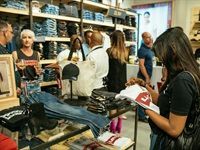 Denim apparel brand Levi's recently unveiled a new-look store at the Canal Walk Shopping Centre in Cape Town. 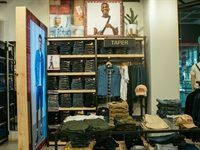 The store design is aimed to make it an easy-to-navigate space, while elevating design details such as raw wood and sleek industrial finishes, intended to create an inviting and relaxed atmosphere. 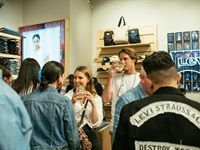 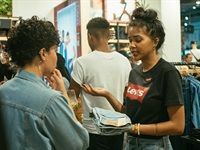 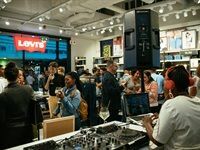 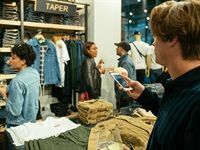 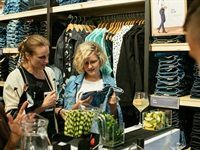 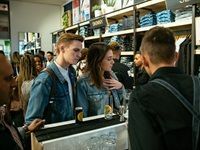 To mark the unveiling, Levi's hosted friends and fans of the brand and members of the media to enjoy drinks and snacks at the new store. 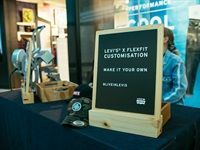 Guests mingled, shopped, and were treated to an exclusive Levi's x Flexfit customisation experience that had everyone personalising caps with their favourite Levi's patches.